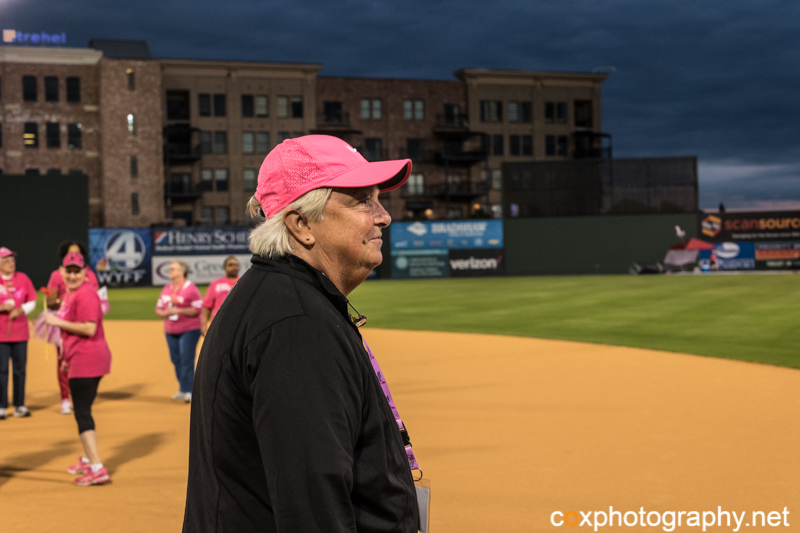 At Susan G. Komen South Carolina, we believe that everyone can play a role in furthering our promise to save lives and end breast cancer forever. Our internship program is an opportunity to achieve personal and career growth while contributing to an incredibly important cause. Candidates interested in applying should submit a cover letter and resume’ to taffy@komensc.org.